Prince Honda wins the Albany Herald's Reader's Choice Award for Best Overall Automotive Dealer, Best Used Car Dealer, and Best Oil Change. 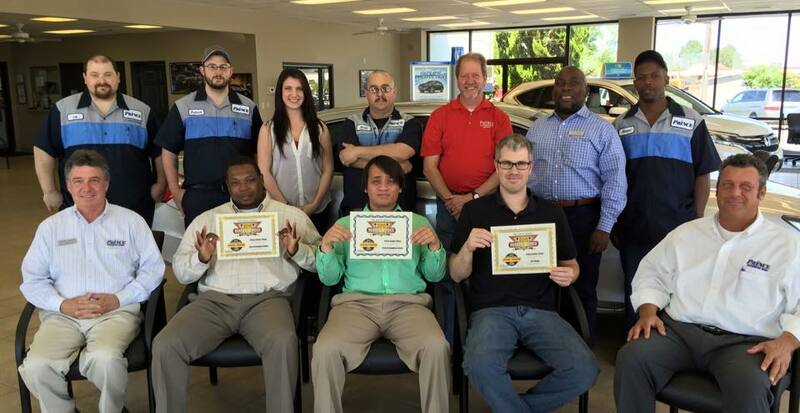 Congratulations to the sales and service team on receiving the Albany Herald's Reader's Choice Awards for 'Best Oil Change', Best Used Car Dealer', and 'One of the Best Overall Dealers'! We are proud of these honors and invite you to come see why we won them!